Gemma is a highly regarded and experienced criminal defence practitioner. She qualified as a Solicitor in December 2006 having completed most of her training at a predominantly criminal law firm in Central London. Gemma has worked hard to build up a strong client base offering a high standard of advice, representation and client care. She is committed to protecting the most vulnerable in society with a particular interest in the representation of those who find themselves before the court at a young age. 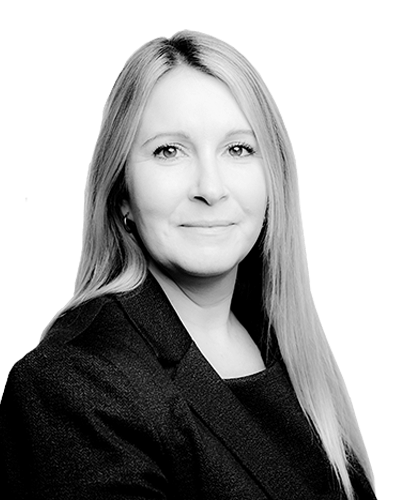 Gemma has a wealth of experience in dealing with a wide variety of cases however more recently has focused on offences of a more serious nature. Gemma has had conduct of matters involving murder, firearms, conspiracy to rob cash in transit vehicles and historic sexual offences. Gemma takes care to pay the same degree of attention to whatever case she is dealing with.